The video I’m responding to is linked below and the creator is a wonderful Pleiadian Lightworker and I commend her light and her truth, yet I need to add some missing keys to this picture. I share my views in this video unedited and from the heart, because I don’t want anyone to be following false Twin Flame Signs or be waiting for someone who is a Twin Flame Counterfeit. True Twin Flame Love awaits you, make it happen now! 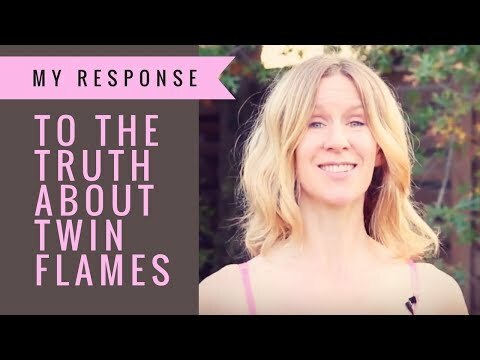 You can watch the video I am responding to The Truth About Twin Flames, here. Wishing you all the love, joy, and light with your ultimate beloved!